04-24: Samsung Electronics intends to invest KRW133T over the next decade in chip-making business; Realme is officially expanding to the domestic market; etc. Is BIG Money Selling Into the New All-Time Highs Hype ? Downloaded PDF files have 0 bytes. Why? Verizon CEO Hans Vestberg revealed Tuesday that the company has struck a deal with Google’s YouTube TV. (Reuters) – AT&T Inc missed Wall Street estimates for quarterly revenue on Wednesday, hit by lower-than-expected sales in its WarnerMedia unit as well as its wireless business, where it has cut prices to attract customers. WarnerMedia, which includes Turner and premium TV channel HBO, reported revenue of $8.38 billion in the quarter, falling short of analysts’ estimates of $8.45 billion, according to IBES data from Refinitiv. 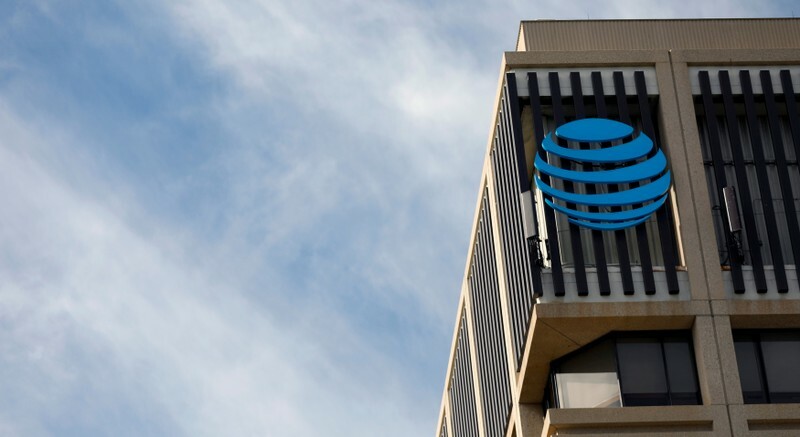 AT&T is trying to reduce its dependency on the phone business by expanding into media content through its $85 billion acquisition of Time Warner. 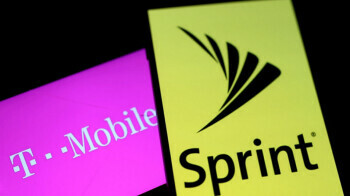 The company added a net 80,000 phone subscribers, surprising on analysts’ forecast of a loss of 44,000 subscribers as its cut the price of plans to combat strong competition in the saturated U.S. market. However, that meant Mobility, AT&T’s largest segment which includes its wireless business, had revenue of $17.57 billion during the quarter, missing estimates of $17.65 billion. Postpaid phone churn, or the rate of customer defections, was 0.93 percent during the first quarter, up from 0.84 percent the previous year. Rival Verizon Communications Inc on Tuesday raised its 2019 profit forecast and beat Wall Street estimates for quarterly profit although it lost more phone subscribers than analysts had expected. Net income attributable to AT&T fell to $4.1 billion, or 56 cents per share, from $4.66 billion, or 75 cents per share, a year earlier. Excluding items, the company earned 86 cents per share, in line with estimates. Total revenue rose nearly 18 percent to $44.83 billion but fell short of expectations of $45.11 billion. Shares of the company were down about 1 percent before the bell. Find out what happened when my dad asked if we should invest in Costco or stick with a low-cost S&P 500 Index ETF.